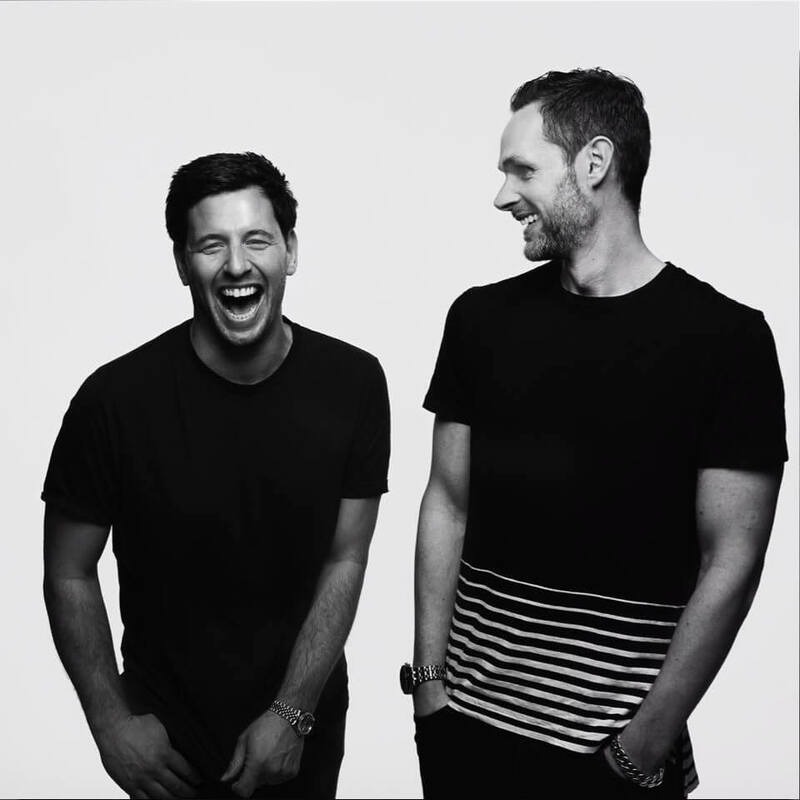 2015 was a standout year for the pair, culminating in being crowned one of the top selling Tech House acts on the infamous Beatport DJ store at this years Amsterdam Dance Event, following 4 consecutive Top Ten releases. Support has risen rapidly, with regular coverage across Radio one’s full spectrum of dance shows; notably Pete Tong, Annie Mac and Danny Howard airing pretty much everything that comes from their Brighton studio, and DJ’s like Nic Fanciulli, Carl Cox, Joris Voorn, Loco Dice, Joseph Capriati, Hot Since 82, Mark Knight & more all professing to heavy rotation of their addictive club cuts in their sets. This hype and consistency has earned them the respect to grace some of the finest Dancefloors and festivals in the world including Space Ibiza, Sankeys, Amnesia, Ministry of Sound, Spy Bar Chicago and Ultra Music Festival, EDC, Sunburn, BPM Mexico and Sensation White. Meanwhile their explosive studio output has generated yet more demand for forthcoming EP’s on heavyweight labels Suara, Relief, Lapsus, Stereo Recordings and they’re only just scratching the surface. Working their magic with Mark Knight in the studio and mixing the Toolroom live albums has made them favourites among the label die hards selling out their events worldwide.